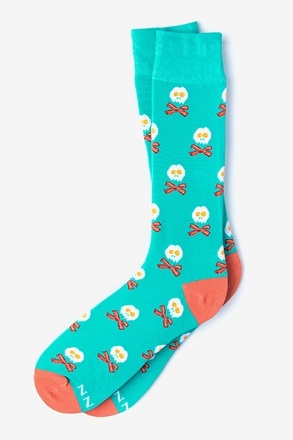 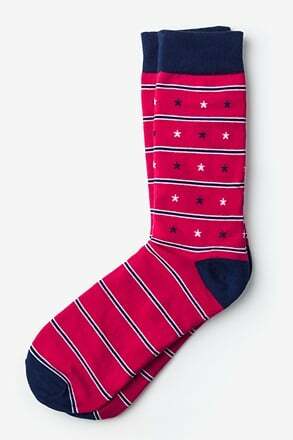 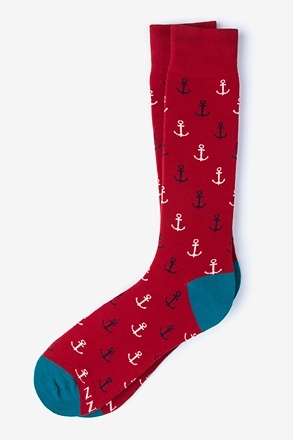 Show off your flag in style with a nifty pair of Americana Carded Cotton Socks in red. 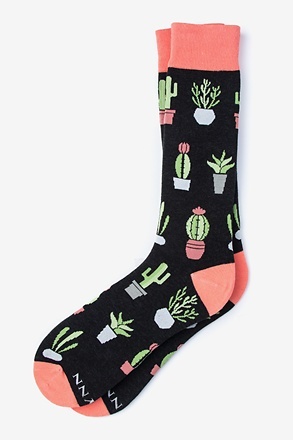 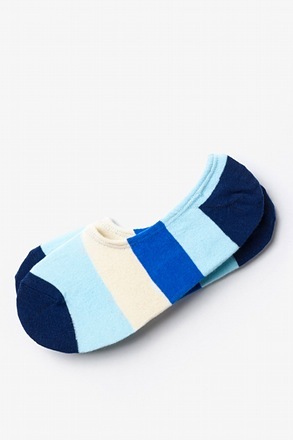 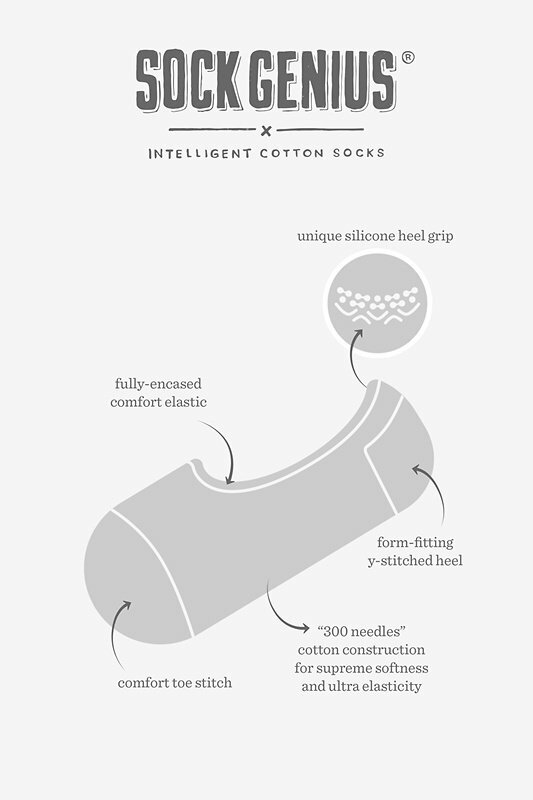 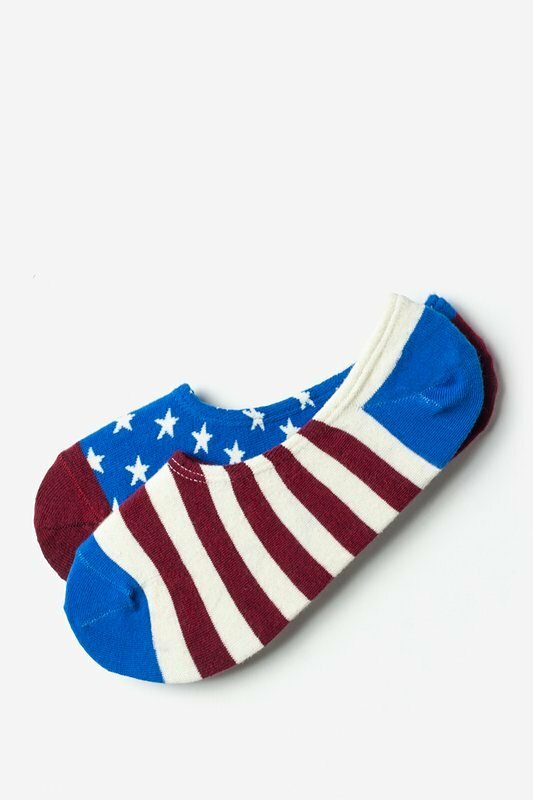 These no-show socks are decked out with white stars and a blue background on o... read more Show off your flag in style with a nifty pair of Americana Carded Cotton Socks in red. 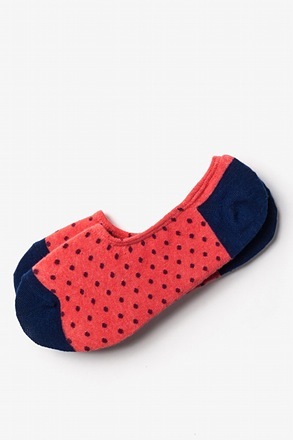 These no-show socks are decked out with white stars and a blue background on one and red and white stripes on the other for a perfectly mismatched patriotic pair.